Total run time: 1 hour 18 mins 59 secs. 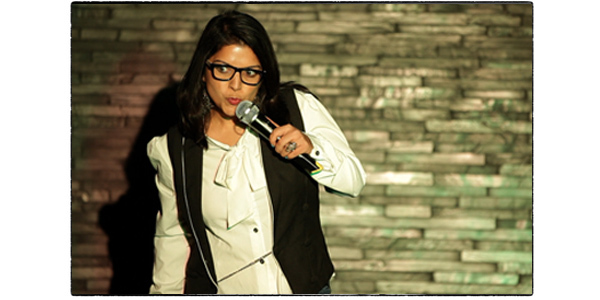 Aditi Mittal (@awryaditi) is an Indian stand-up comedian, actress and writer and one of the first women to do stand-up comedy in India, Aditi has been rated amongst India’s top 10 stand-up comedians by The Times of India. EP73 – Chris Sussman – The future of comedy at BBC Studios from the Head of Comedy.